Definition at line 36 of file CPlotItem.h. Definition at line 55 of file CPlotItem.h. Definition at line 63 of file CPlotItem.h. Definition at line 71 of file CPlotItem.h. Definition at line 47 of file CPlotItem.h. 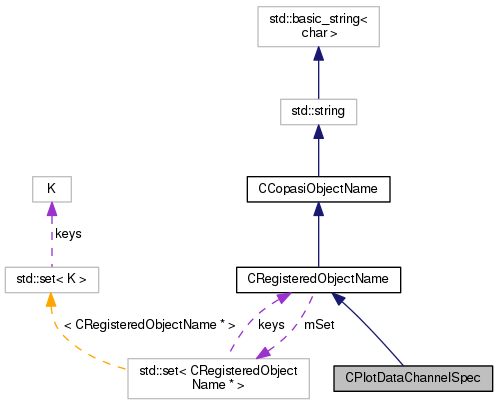 Referenced by CCopasiXML::savePlotList(), and CCopasiXMLParser::ChannelSpecElement::start(). Definition at line 53 of file CPlotItem.h. Definition at line 42 of file CPlotItem.h. Definition at line 52 of file CPlotItem.h.